Towards the end of 2007 we, at The WHY? 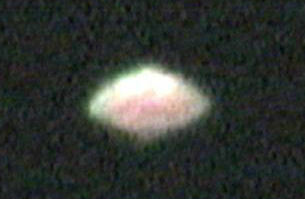 Files, received video footage of a bright object in the sky over a small village in Mid-Glamorgan, South Wales (U.K.). 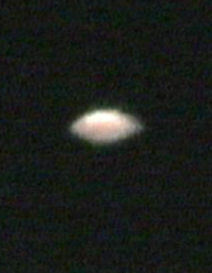 The video had been captured using a Canon dc10 DVD camcorder which was set on auto having a 10x power zoom on the 3rd March, 2007 - the night of the Lunar eclipse. The actual footage is approximately 25 minutes in length and we present edited sections below. We also present a number of still graphics taken from the video footage. Edited sections taken from original full length video footage. A selection of "stills" taken from the original footage. Just what is the object that was captured on video on that crisp, March night in South Wales? If you have an informed opinion based on logical deductions/proof then let us know – we will publish any reasonable explanations for this mystifying footage.